Do you sometimes feel like a gerbil running on a wheel inside a cage as you scurry from place to place, chauffeuring your children from one endless activity to another? What if, for one moment, you could just step off of the wheel . . . and relax? How would you feel then? And what if that single moment could stretch into an hour, or even a whole day? 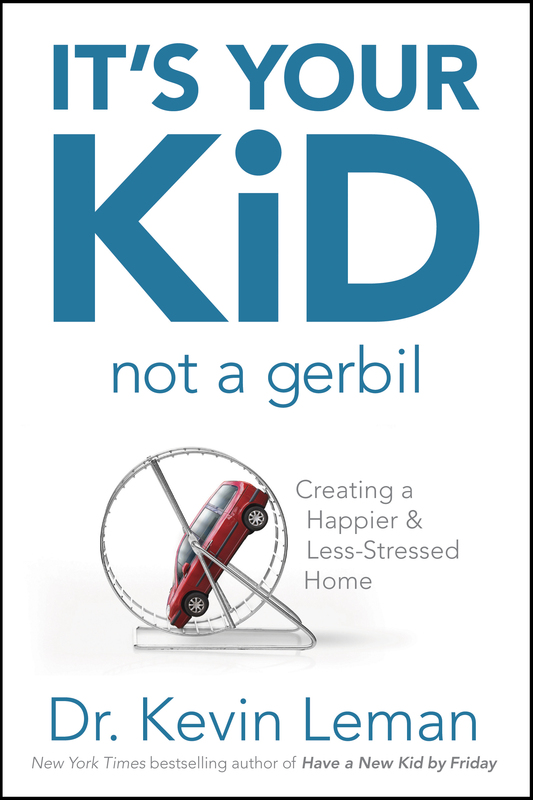 It’s Your Kid, Not a Gerbil will provide practical solutions and helpful insight to get off the activity wheel so that you can put your time and energies where they really count: in establishing strong character and a love for home and family that will serve your kids well for a lifetime.